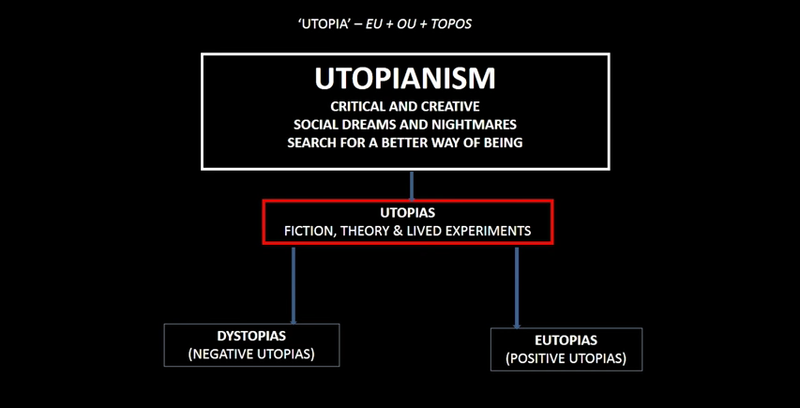 "Utopian Studies is a peer-reviewed publication of the Society for Utopian Studies, publishing scholarly articles on a wide range of subjects related to utopias, utopianism, utopian literature, utopian theory, and intentional communities. Contributing authors come from a diverse range of fields, including American studies, architecture, the arts, classics, cultural studies, economics, engineering, environmental studies, gender studies, history, languages and literatures, philosophy, political science, psychology, sociology and urban planning. Each issue also includes dozens of reviews of recent books."